Driver Solutions students will be qualified for a position prior to completion of their truck driver training. With Driver Solutions, you’ll know if you’re qualified for a job opportunity with a reputable trucking company before you even begin the training program. Once you submit an online application to Driver Solutions, we’ll work to see if you are qualified to attend the training program. Driver Solutions truck driver training program is company paid. With Driver Solutions, your upfront training tuition costs are covered by one of our two carrier companies -- PAM Transport or USA Truck. In return for the company sponsoring your training, you will be required to drive for them for a minimum of 12 months. 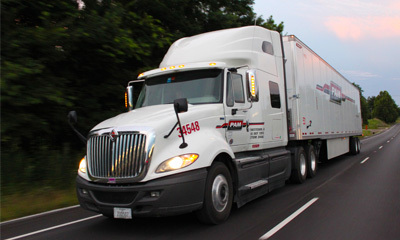 Our CDL training program allows you to become a professional, licensed truck driver in right around three short weeks. Driver Solutions specializes in placing new and inexperienced truck drivers with well-known, established carriers. 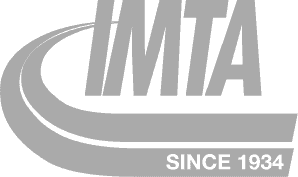 Our program instructors will teach you everything you need to know to safely and efficiently operate a tractor trailer in about three weeks. The short training period allows for you to quickly learn the ropes without the program being an inconvenience to your existing schedule. 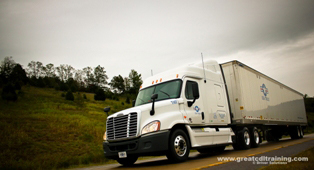 During the first week of training, you’ll take your DOT physical and learn in the classroom. The second and third weeks of the program will teach you real-life, hands-on experience driving our trucks. Our truck driving school instructors have real world experience with over-the-road truck driving, so you can rest assured that you’ll be learning from the very best. Careers in the truck driving industry are in high demand. 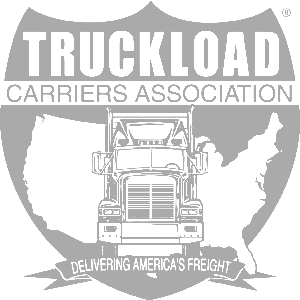 The trucking industry is a very stable job market right now and grows steadily every year. 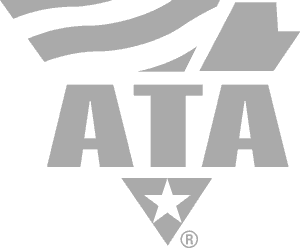 Currently, there are about 3 million truck drivers employed in the industry, and about 1.4 million trucking companies in the United States alone. If you think about it, everything you’ve ever purchased has been on a truck at some time. Right now, there’s a shortage of truck drivers that is expected to continue at least until 2018. This makes a career in the truck driving industry particularly profitable. It also insures that you will have a stable career for years to come while allowing you to the freedom to see the country at the same time. If you're considering a new career in the truck driving industry, then what are you waiting for? Driver Solutions offers a great sponsored CDL training program taught by instructors with real world experience. Apply online today and get your new career rolling!